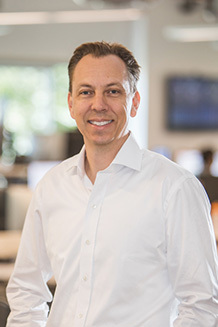 Jon Walker is Founder and Chief Technology Officer for AppFolio. 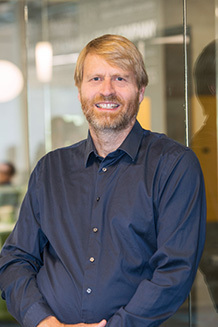 In 2006, Jon, along with Klaus Schauser, founded AppFolio with the mission to revolutionize the way small and medium-sized businesses grow and compete enabling their digital transformation. An entrepreneur at heart, Jon is responsible for technology and works with Klaus to validate new vertical markets for expansion. 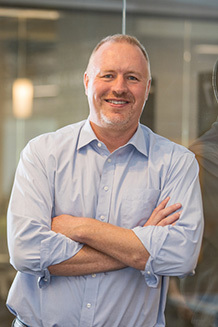 Prior to AppFolio, Jon led engineering development and quality assurance teams as the CTO of Versora (now part of Kaseya), providers of open source Windows to Linux migration software, and for Miramar Systems (sold to Computer Associates). The software developed under his direction has been deployed to over 20 million computers worldwide. Jon also served as Senior Technologist for Nortel Networks and Xing Technology Inc. (sold to Real Networks), a contributing editor to LinuxWorld Magazine, and he is the inventor of multiple patents. Jon has also taught computer science at the University of California, Santa Barbara, and Westmont College. Jon holds a B.S. from Westmont College. In his spare time, you can find Jon coaching on the basketball court, a passion he discovered in college. 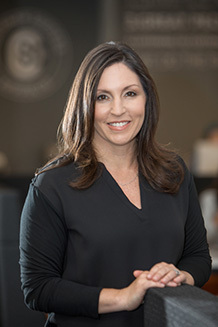 Kim Coalson is Senior Vice President for MyCase, the AppFolio practice and case management software that serves the legal industry. Kim ensures that the MyCase team delivers an outstanding customer experience and provides software that supports the success of solo practitioners and small law firms. 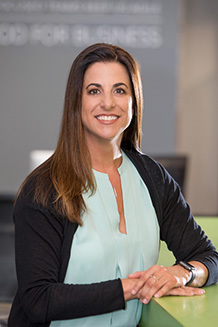 Kim joined the AppFolio team in 2011 as Vice President, Value Added Services for AppFolio Property Manager, where she played an instrumental role in defining, launching and growing key customer services. 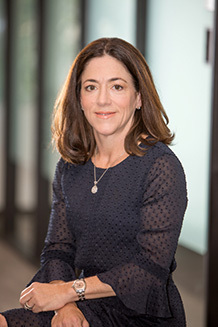 Prior to AppFolio, Kim served as Vice President of Marketing for Mindflash.com, from 2008 to 2010, where she was responsible for customer acquisition, web presence and customer research. 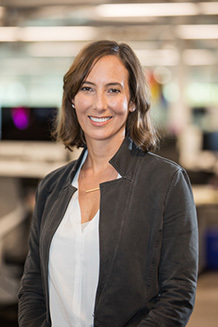 She also held a number of positions at Citrix Online (merged with LogMeIn, Inc.) between 2001 and 2008, including Director, Business Analysis, and Director, Customer Insights. Kim received a B.A. in Political Science from the University of California, Santa Barbara. On weekends, you can find Kim at the barn or on the Santa Barbara trails riding with her equine partner, Tracker. Designing and building great products that customers love is at the heart of our business! We are students of "customer development" and "market validation" and use these practices to guide our product and business strategy. We know that making customer-friendly / customer-centered decisions pays off with loyalty, growth, and long term profits.